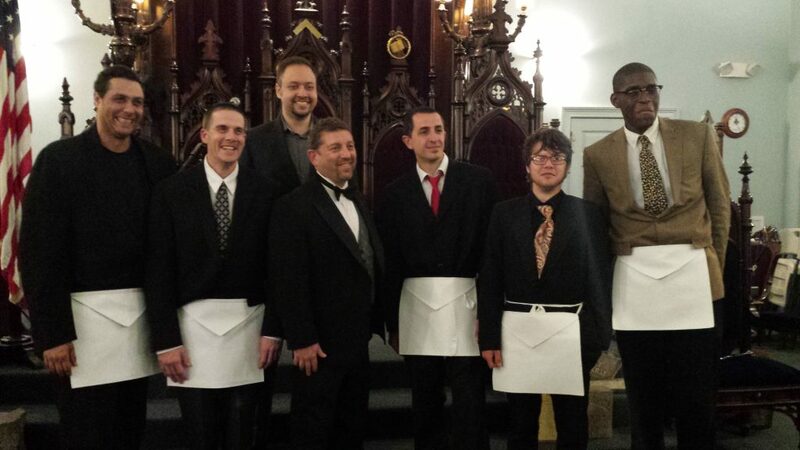 Congratulations go out to our newly raised Master Masons. Bro. Kadir Olav, Bro. Devon Holoman, Bro. Spencer Bushey, Bro. Brandon Sax for Paumanok-Port Washington and Bro. Todd Cincinnati and Bro. Joshua Young for Glen Cove Lodge. 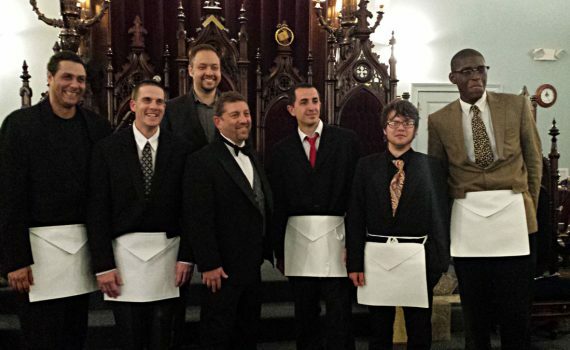 Paumanok-Port Washington Lodge hosted Glen Cove Lodge at Matinecock Lodge in Oyster Bay and together with officers and Brethren from many other Lodges put together a great degree complete with the drama reenactment. A great time was had by all.